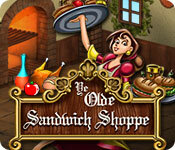 Ye Olde Sandwich Shoppe is rated 4.1 out of 5 by 14. Rated 5 out of 5 by scassie74 from LOTS OF FUN I love TMG's - this one kept me on my toes and I actually had to work at getting gold on each level. Loved it! Rated 5 out of 5 by catrevand from Love it! I like challenging TMG. I almost had a stroke trying to get gold in all levels! I had a looott of fun. Loved it and recommend. Rated 5 out of 5 by bago14 from Good Game ! It's a simple game, very interesting, sometimes it gets a little hard, but it's a good game! 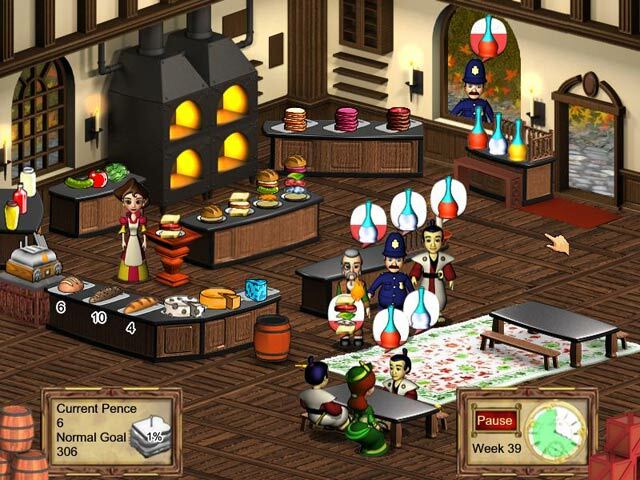 Rated 5 out of 5 by Morrigan31 from Played this game a while ago... And still remember how much fun it was! 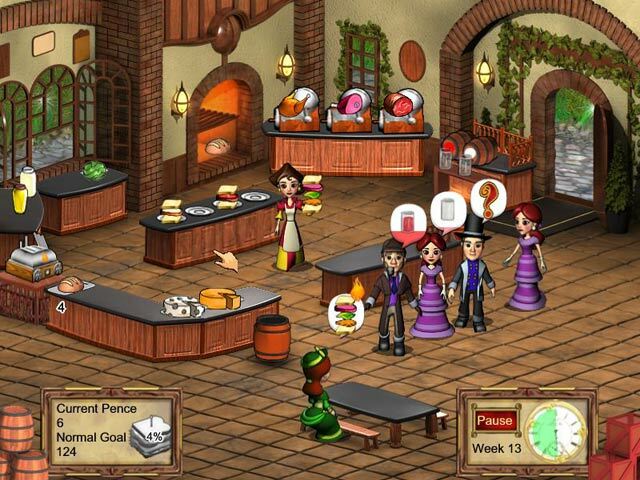 Rated 5 out of 5 by Diva_got_Game from Time Management aka Control Ye Olde Sandwich Shoppe game is crazy fun from start. I got hooked play trial. If you like to be challenge you we love this game. Rated 5 out of 5 by gabrieljon from Great game! Really entertaining, I would definitely recommend it! 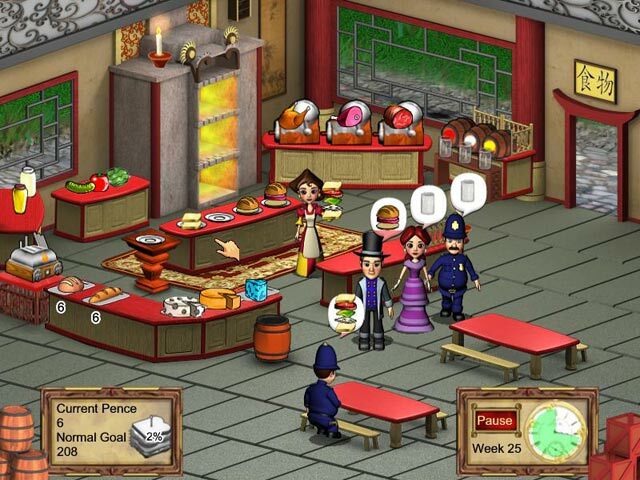 Rated 4 out of 5 by diddlescatter from Lots of fun & very challenging! Whew! I just finished the last level yesterday & I must say this game kept me on my feet! (And I haven't even played it in "hard mode" yet.) SO MUCH FUN! The characters are cute & the music is great. I wish there had been more gameplay upgrades, such as faster shoes & the ability to carry more items at once, but otherwise a great game! Rated 4 out of 5 by kenya64 from Niiiice! Nice game, love the medieval them on this one. Simple, yet slightly challenging. There is strategy over speed aspect on this one if you want expert on all levels.